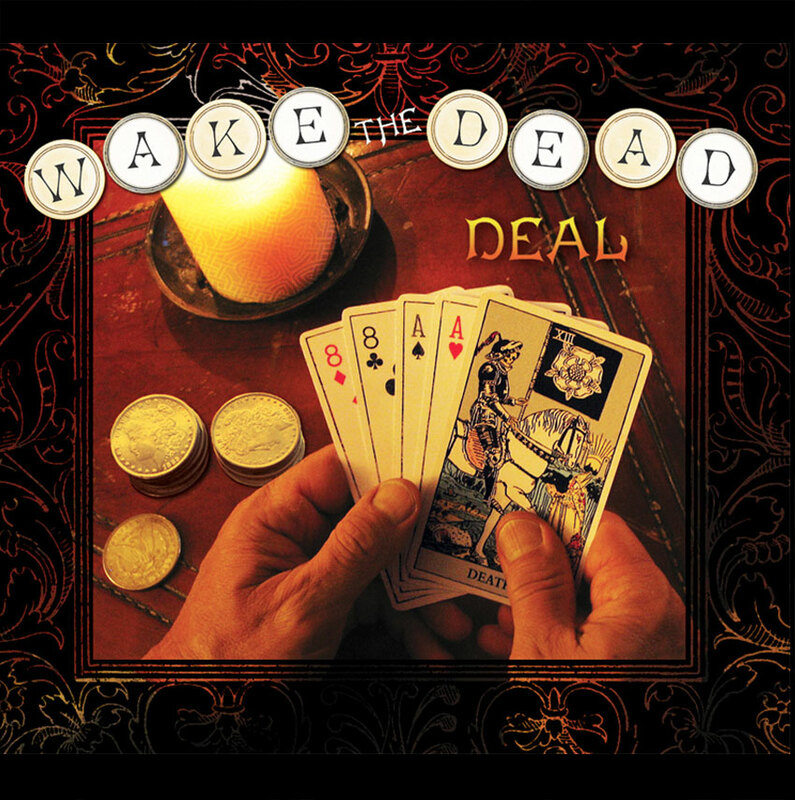 Welcome to the WAKE THE DEAD website — home of the World’s Only Celtic All-Star Grateful Dead Jam Band. 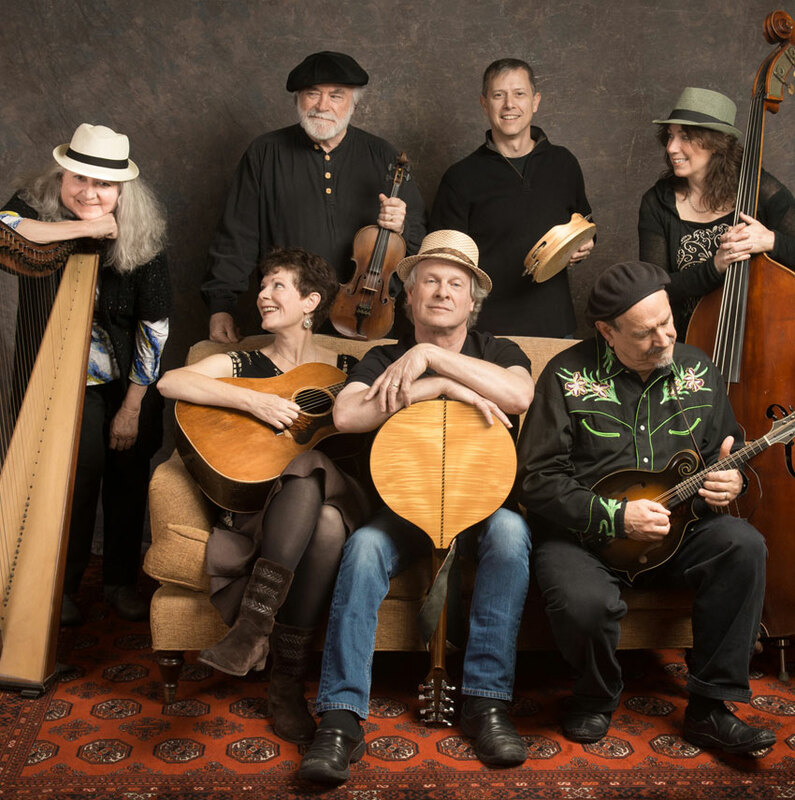 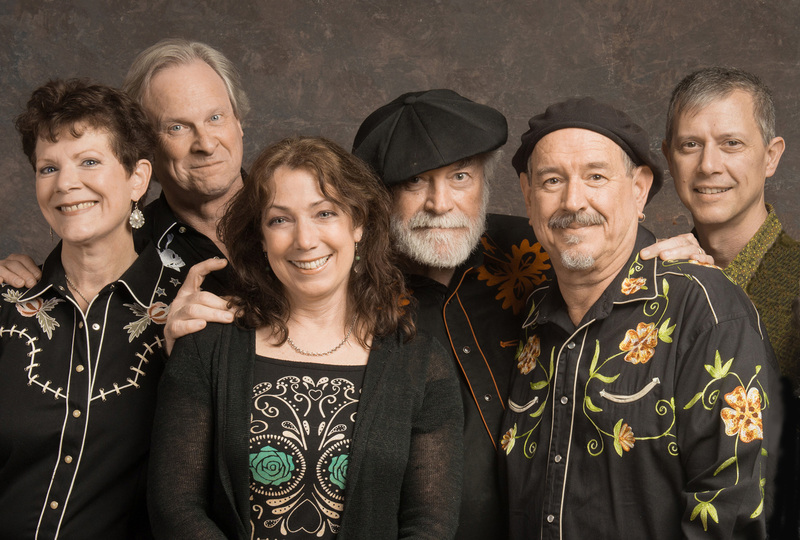 Since 2000, this hot Northern California septet has been blending Celtic traditional music and the songs of the Grateful Dead—at first impressing the Dead themselves enough for them to release the début CD on Grateful Dead/Arista Records. 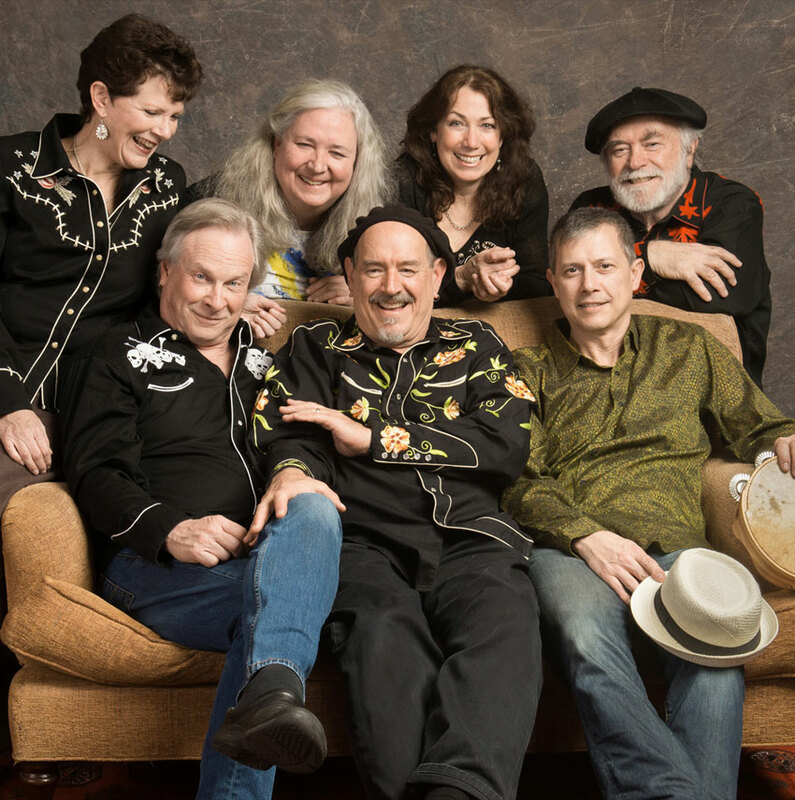 Now, ever more inventive and ever more energetic, WAKE THE DEAD spreads their reach to embrace the entire Summer of Love, keeping it alive for Deadheads and Celtoids alike as only they can.